Reports have surfaced of Apple planning to launch high-end headphones under their brand, going up against Bose and even their own Beats by Dre. 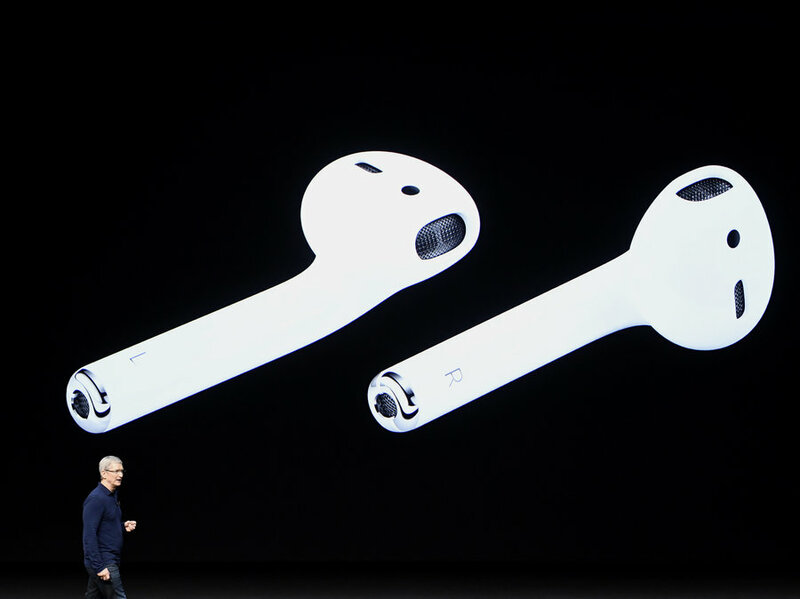 The reports first came last week from KGI analyst Ming-Chi Kuo, saying that SZS and Primax will supply and assemble the headsets and will retail for more than their wireless Airpods (currently at $159). Kuo also claims that Apple plans to launch the headphones as early as the second half of 2018. A recent report from Bloomberg confirms this, with additional details regarding the development process and a special feature. According to Bloomberg’s Mark Gurman and Debby Wu, development on the headphones had stalled on and off again over a few years, similar to their process working the HomePod. The sources they had gleaned the details from also say that the headphones will feature a noise-cancelling option. But they add that the company could redesign or even scrap the project altogether. If Apple goes on with the launch, this would be their latest evolution into music-oriented accessories. Since their departure from developing the iPod, Apple’s hardware has shifted focus to their phones, tablets, laptops, and more recently, home speakers and earphones. Their iTunes store has remained and even expanded, now offering several forms of media and entertainment. A new smartphone from battery company Energizer could hold power for up to 5x longer than the Samsung Galaxy S9 and iPhone X on a single charge.